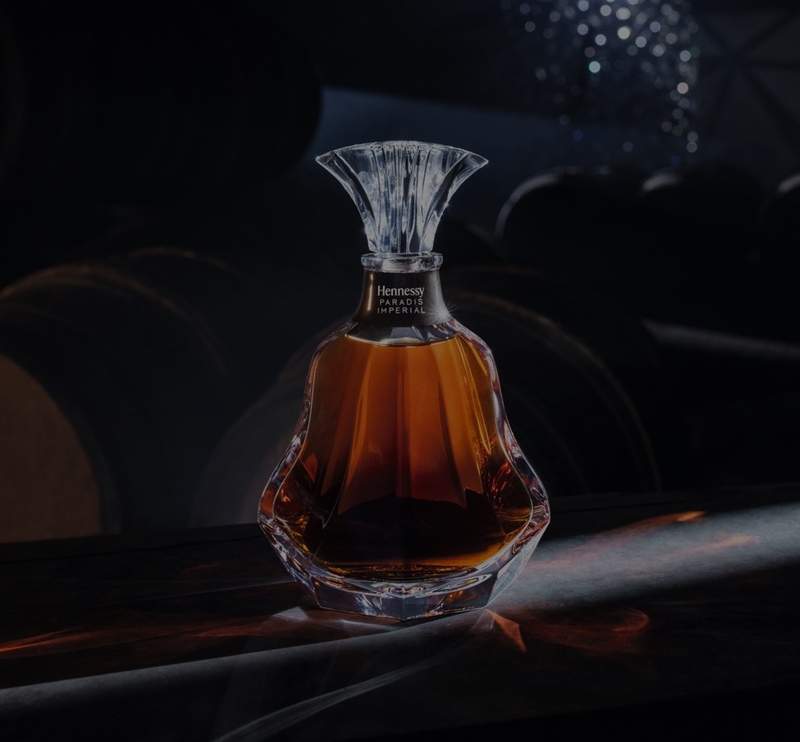 After a boat-trip on the Charente River, discover all the sides of Maison Hennessy, and its iconic cognac, Hennessy X.O, during a multi-sensory tour. Surrounded by rows of oak casks in an aroma-filled, semi-darkened cellar… Discover the art of ageing cognac in an authentic working cellar, its walls blackened by the evaporation of the eaux-de-vie, known as the “angel’s share”. Explore the aromas of this iconic product via different tasting rituals. during a multi-sensory tour on both sides of the Charente River. 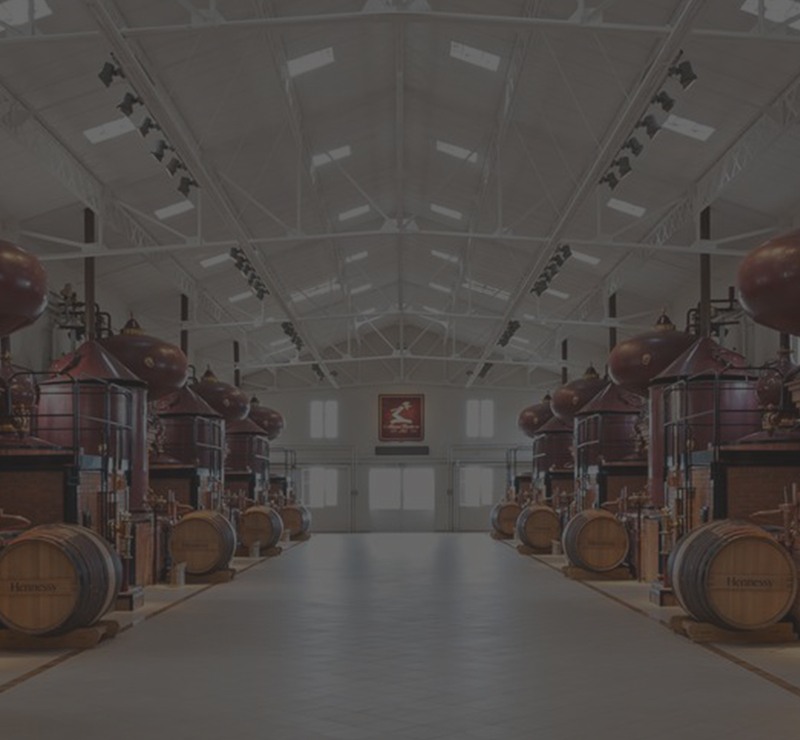 After learning about the history and the craft of the brand and its contemporary surroundings, appreciate the art of ageing eaux-de-vie in an authentic working cellar. The highlight of the visit is the chance to discover how Hennessy X.O is assembled and the ways in which it is consumed.